Frosty, trichome covered buds with an intense strawberry aroma and a strong effect was our breeding goal for this unique variety. We teamed up with King Keil (pron. : King Kyle), a german hip-hop artist and cannabis connoisseur, who was looking for a special variety, worthy of lending his name to. He tasted several pheno-types during the development of the strain and was immediately convinced that this new cross will be a SMASH-HIT. He was so inspired from tasting, he wrote a song dedicated to it, which is on his Album ‘Weedman Returns‘! We fine-tuned the mother- (=AK-47) and fatherplant (=Bubble Gum)combination until we were satisfied and now she is ready for her first release as limited edition: Strawberry-AKeil (pron. 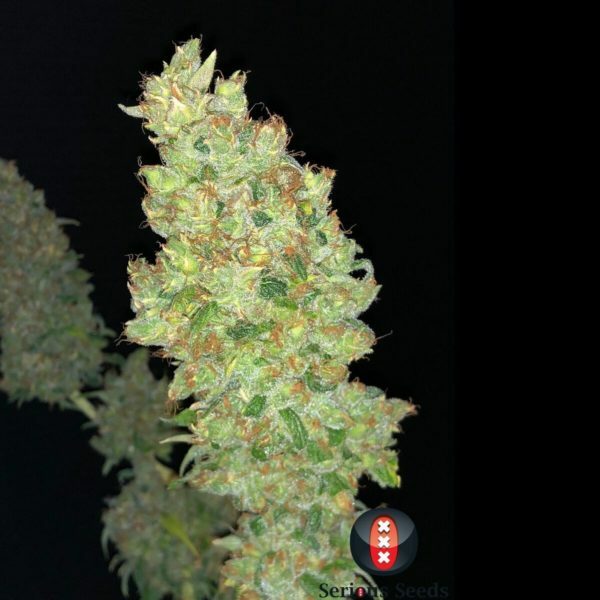 : Strawberry-AKyle) This sativa dominant cross combines the frostiness and effect of the AK-47 with the delicious strawberry aroma and taste of the Bubble Gum. 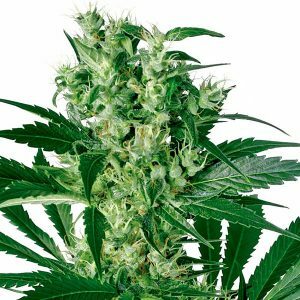 Growing medium tall with an abundance of buds and an insane amount of trichomes, she reeks of fresh strawberries during flowering. 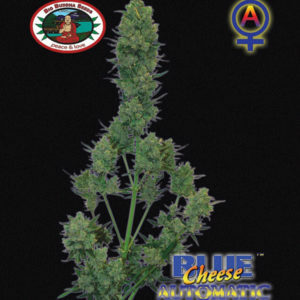 Her fruity terps dominate any growroom they are in and will fill it with an overwhelmingly strong fruity aroma. The effect of Strawberry-AKeil is strong, it starts with a creative uplifting high and then turns into a relaxing stoned. She is well suited for chronic pain patients, but also for patients with anxiety and/or problems falling asleep. –EXTRA!! — EVERY PACK COMES WITH A COLLECTIBLE TRADING-CARD INCLUDED!